Top 10, Complete List of Passers for October 2013 Bar Exam Results - Balita Boss! The Supreme Court (SC) on Tuesday, March 18, 2014 announced that only 1,174 examinees out of 5,343 bar takers passed the October 2013 Bar Examinations. 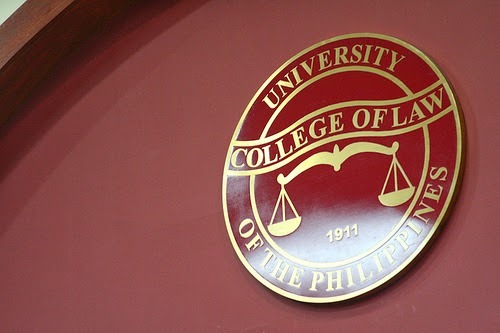 The University of the Philippine College of Law dominates 2013 Bar Exam as the university got five out of 10 highest places.